While Samsung’s sales may be under pressure, its reputation in Asia is holding up. Campaign Asia-Pacific’s study shows, without question, Asia trusts the Samsung brand. The major electronics maker once again claims the top spot in Asia’s Top 1000 Brands report from Campaign Asia-Pacific in collaboration with global information and insights company, Nielsen. The annual survey is the biggest and most influential of its kind, revealing which brands consumers value the most across the region. Beyond the headline of Samsung’s hold on the top spot, there is an overall trend in this year’s ranking of luxury names falling almost across the board. In Asia this may be one of the biggest signifiers of an emerging markets becoming more mature — it could also signal the end of a luxury boom that seemed to have no end in sight. 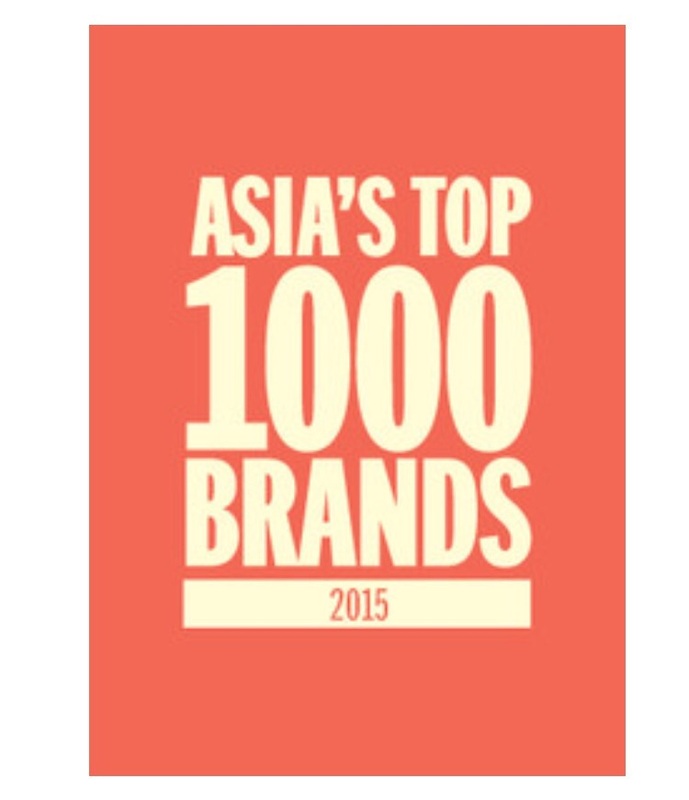 Asia’s Top 1000 Brands for 2015 also shows a rise in stature for many local Asia brands. Vietnam Air surged 87 places; Jollibee jumped almost 60 places; Softbank called in a 74 spot climb; and China’s Mengniu Dairy made a respectable leap of more than 100 places up in the ranking. A worrying sign for one of the world’s most well know and richest brands is a slightly slumping reputation in Asia. Apple fell (AGAIN!) this year, so while the company might be racking up a cash horde, Asia’s consumers are starting to show some fatigue. “This could also be interpreted as following the general trend of slumping luxury reputations,” Wincuinas adds. The one name that has really bucked the trend of lowering luxury attractiveness is Chanel, which held its number nine place in the ranking again this year — and if the lines outside its stores in Hong Kong are any indication — that reputation looks like it could be solid for another year. 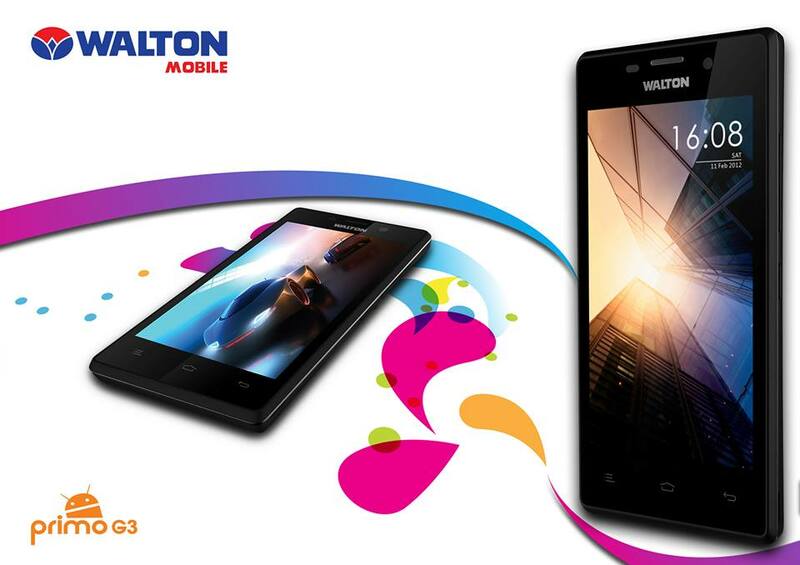 Names like Samsung, Honda and Sony have global recognition and you’d expect to find them on any ranking of top brands. But for Campaign’s ranking you’ll also find local heroes, such as Watsons, Lotte or Air Asia making it into the top 50 or top 25 of our ranking. “Actually I shouldn’t even call it ‘our ranking’; this is Asia’s ranking,” Wincuinas emphasised. “These are the brands the people all across Asia have told us are the best in their minds. And home-grown Asian ones are there alongside big global names like Coke or Nike. So the region’s overall recognition of brands that were once unique to just one market is definitely increasing. Lenovo is one that ran up the charts by more than 20 spaces this year to land just short of the top 50; and its been making a charge forward for several years now. In its 12th year running, Asia’s Top 1000 Brands aggregates data from an online survey that Campaign Asia-Pacific and Nielsen developed together. The report incorporates consumers in 13 key regional markets across Asia-Pacific: Australia, China, Hong Kong, India, Indonesia, Japan, Malaysia, Philippines, Singapore, South Korea, Taiwan, Thailand and Vietnam. To be representative of market populations, survey quotas target age, gender and monthly household income. As one of the regions’s most anticipated top-of-mind brand studies, it encompasses 14 major categories (alcohol, financial services, automotive, retail, restaurants, food, beverage, consumer electronics, computer hardware, computer software, courier services, media and telecommunications, travel and leisure, and household and personal care) and 73 sub-categories. Milo: jumped 143 places to reach #72 The brand created localised products for fast-growing markets, such as Milo ‘more malt, more milk’ in the Philippines and the ‘3-in-1 Easy Cool’ product in Malaysia and Singapore. Acer: moved 45 spots to reach #78 At the end of 2014, Acer reviewed its global advertising, which on agency, Mother, had led since 2012, and now uses a series of local shops. Singapore Airlines: slumped 20 place to #83 The airline faces tough competition from younger competitors such as Emirates, Qatar and Etihad (although SIA still tops the full-service airline sub-category). Louis Vuitton: fell 11 spots to #49 Popularity has dwindled among core Chinese target audience, particularly Chinese travellers. As a ranking derived from consumer attitudes, Campaign Asia-Pacific’s Top 1000 is the clearest measure of brand image in Asia. The names appearing on this list represent the labels, products and services that are most prominent in the minds of consumers across the region. That represents more than half of the world’s population, which is part of why this ranking is so significant even on a global scale. The brands that make Campaign’s list are mostly global companies but many are local to Asia’s individual markets. All have put a firm mark on the memories, purses and wallets of the whole of Asia. These are the companies people think about, talk about and buy from. 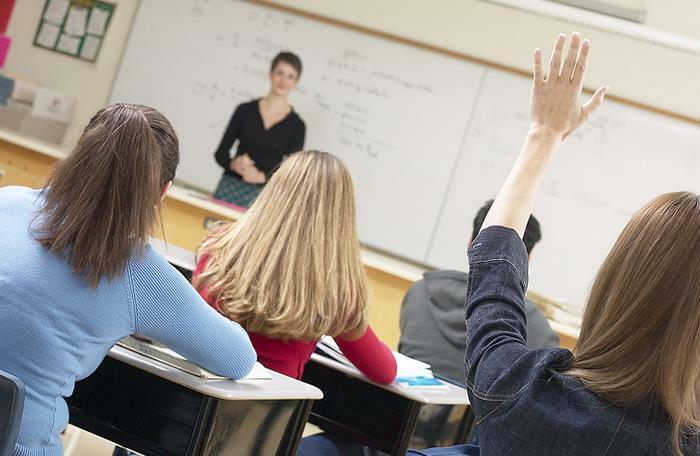 But it’s more than a popularity contest; it’s also a critical brand-health check. Aside from identifying the top brands, the full study available in print and online versions of the magazine, also features expert analysis to help identify key commercial trends affecting brands across the region and in individual markets.